Wow! 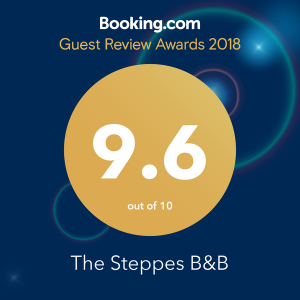 Another fantastic year of reviews from our Booking.com guests. Thank you to all of you who have taken time out to write a review which we know can be a bit of a pain when you’re leading busy lives. Thank you for the positive comments and suggestions we have received over the past year as well. For those of you who haven’t experienced our hospitality, it’s not too late to get online and book a mini break in glorious Herefordshire!